There has been increasing social and regulatory acceptance of marijuana for both its medicinal properties and recreational use. With the legalization (or pending legalization) of both medical and recreational marijuana in certain states in the United States and nationally in countries including Canada and Germany, the growth potential of marijuana cultivation and distribution is big business. How big? 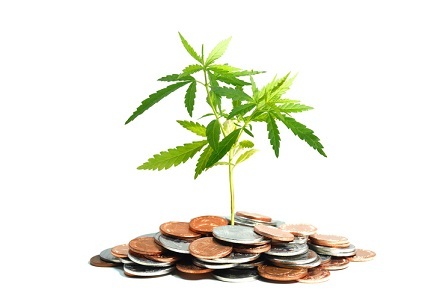 Some projections say the legal cannabis industry could reach USD $75 billion in annual sales by 2030, making it potentially larger than the soda pop market1. Learn how to gain diversified investment exposure to this budding sector by downloading Horizons ETFs’ marijuana investing backgrounder. 1Source: Cannabis Sales May Surpass Soda by 2030, Bloomberg.com, April 4, 2018. Click here if you would like to sign up for email from Horizons ETFs covering news, ETF launches, webinars and more.